What is a Mini Office? Inside the folders you glue in KEY concepts for children to help them along with their studies. Really you can add whatever resources you want your child to study. 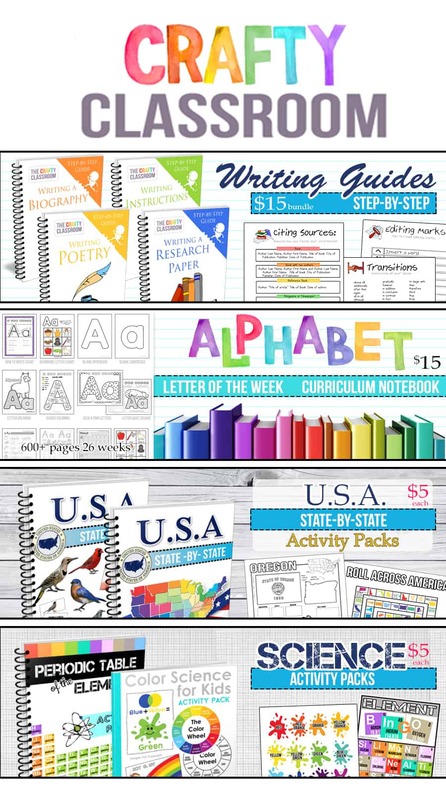 In a homeschool setting, I’ve found these reference folders to be helpful for PreK-3rd graders, but you could certainly use them with older children as well. 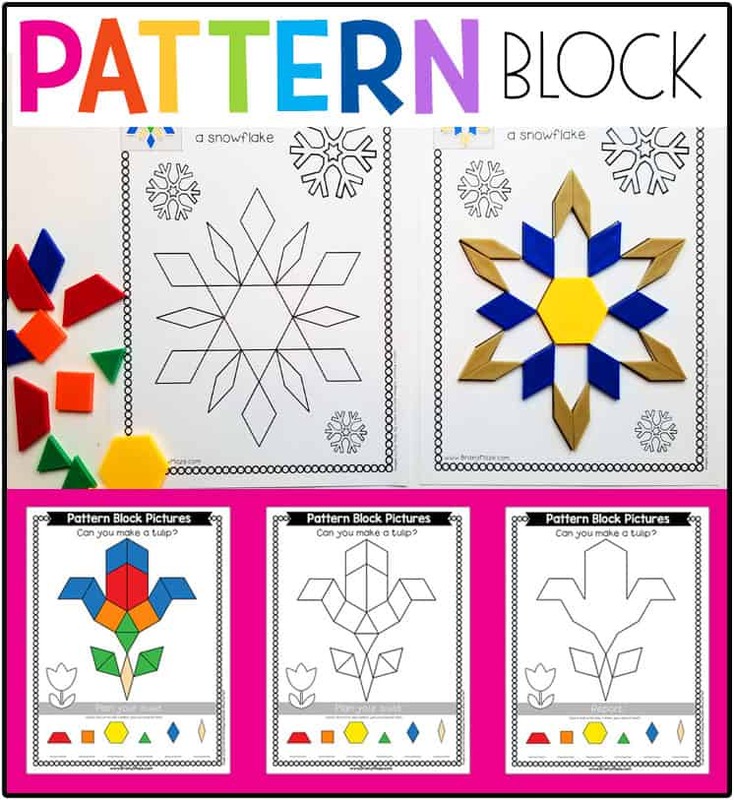 You might consider ways to build your folder so that you can expand and adapt it as your child grows. 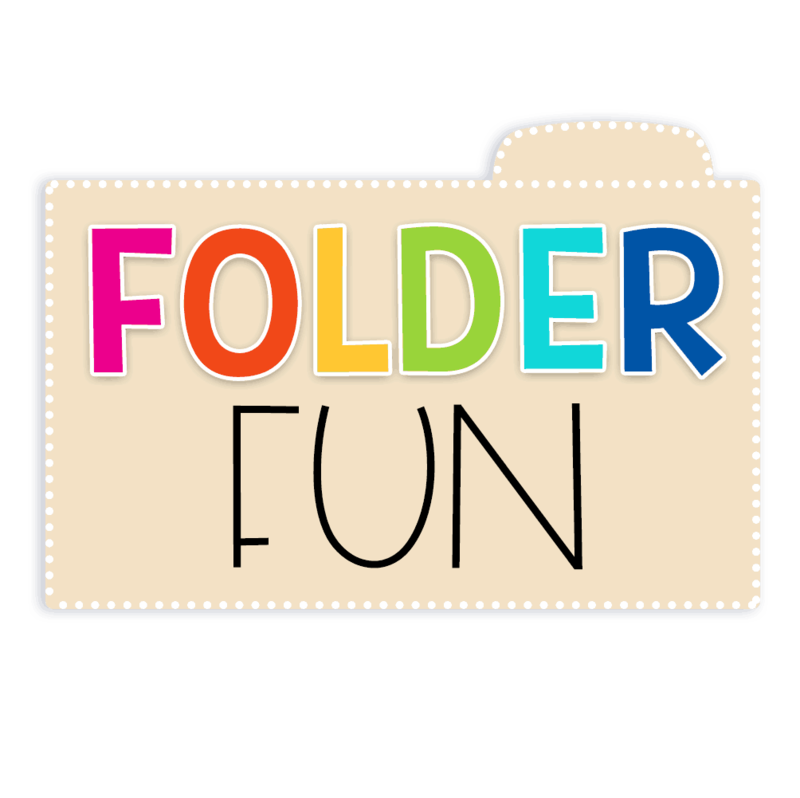 Alternatively, you can create multi-leveled folders for each student year. The resources provided below can be adapted to suit your needs. Download this expansion sheet here. 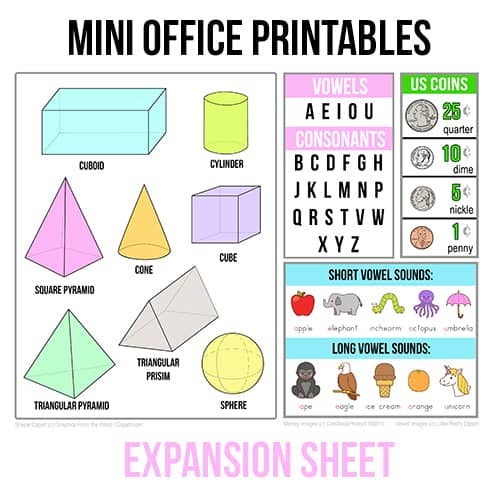 I’m so excited to release this First Grade Expansion Pack for our Free Mini Office Printables! My boys are gaining so much from these simple folders, they really do make it easy to practice key facts on a daily basis. Great resources. Love the idea of mini office for each student.